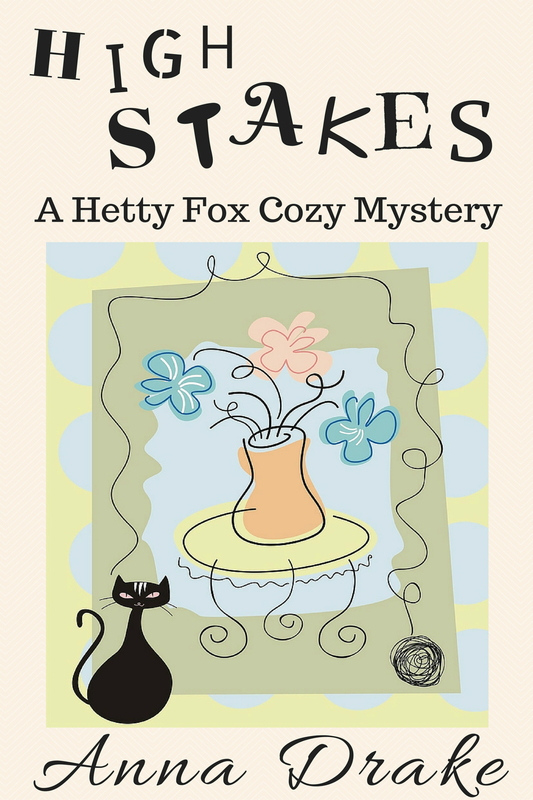 This is your chance to read my cozy mystery short, High Stakes, for free. In this short novella, Hetty sets out to find her grandson’s escaped gerbil but turns up a corpse instead. It takes resident ghost Andrew to convince Hetty to go after the killer. It’s the very least her grandson would expect of her. The book is available at Amazon. 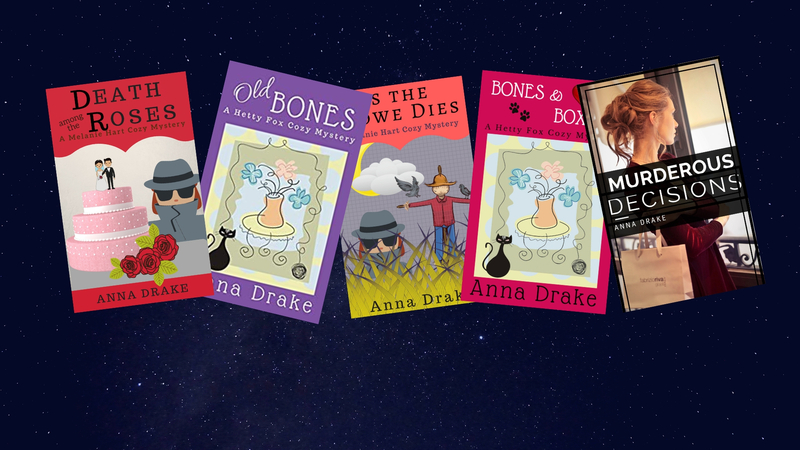 In other news, I’m still hard at work for you on Old Bones, which is the third book in this series. I hope to have it out in late June or early July. Also next week, I’ll be running the short story, A Long Way Home. as a freebie. It features Angela Clark, who after enduring her husband’s murder, now faces an attempt on her own life. Living in small towns can at times, she learns, be murder.